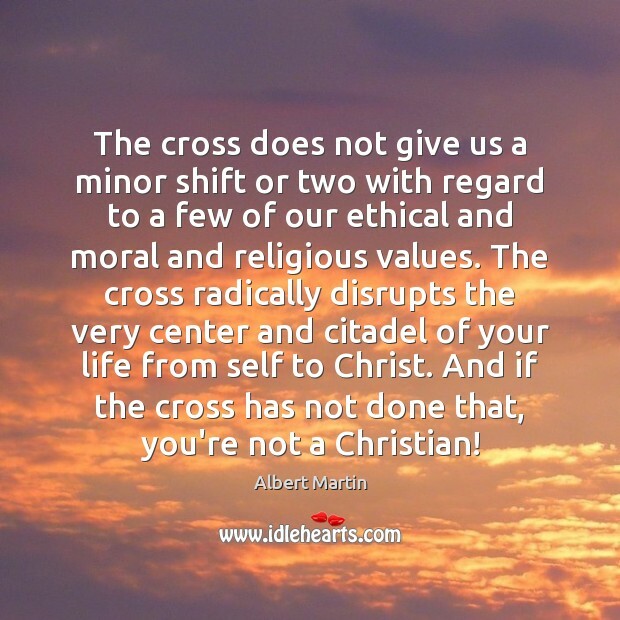 Enjoy the best inspirational, motivational, positive, funny and famous quotes by Albert Martin. Use words and picture quotations to push forward and inspire you keep going in life! 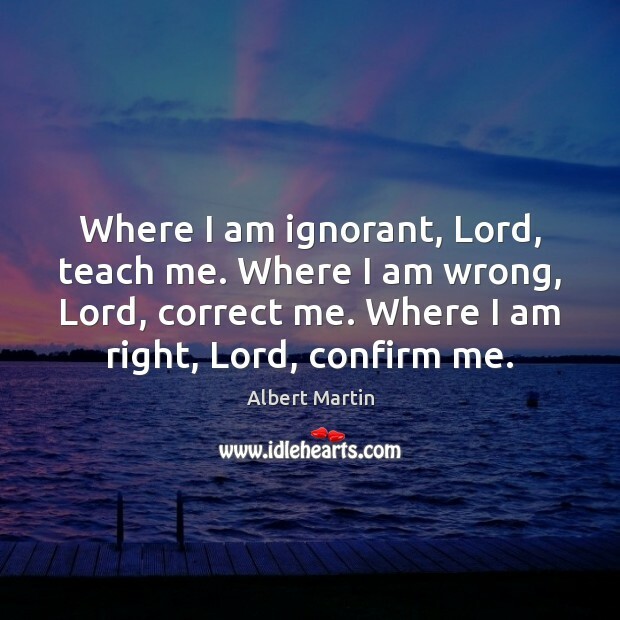 Where I am ignorant, Lord, teach me. 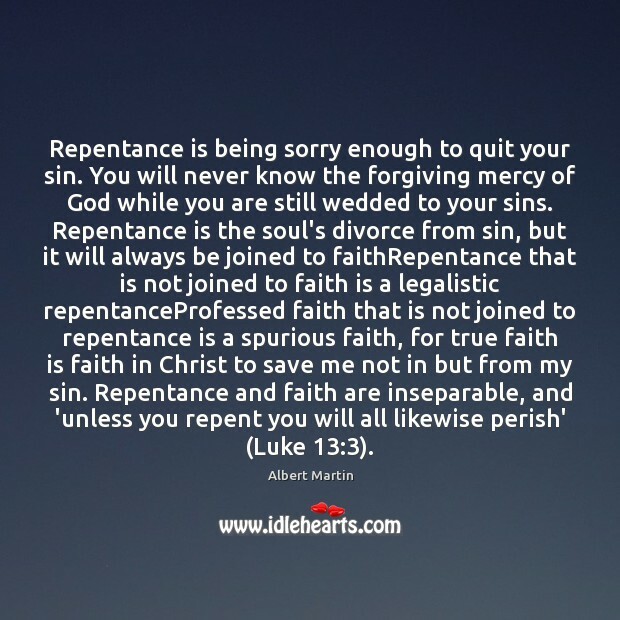 Where I am wrong, Lord, correct me. Where I am right, Lord, confirm me. 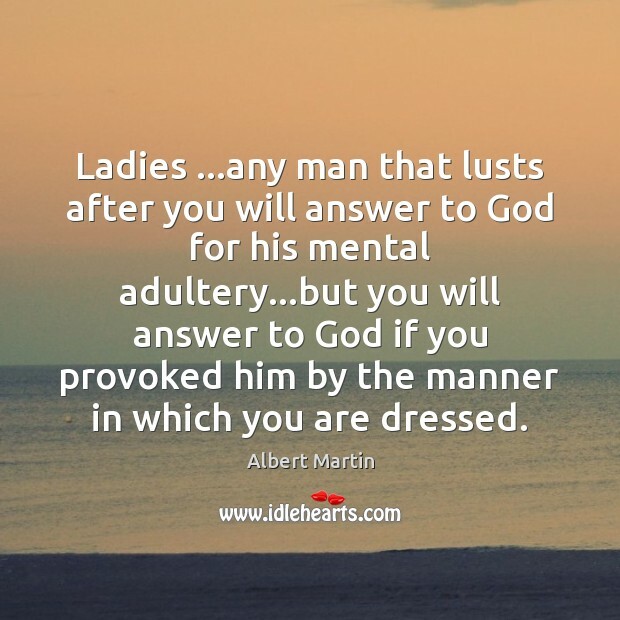 Ladies ...any man that lusts after you will answer to God for his mental adultery...but you will answer to God if you provoked him by the manner in which you are dressed.